During the manufacturing of monofilaments, polymers are plasticized and pressed through a die. The resulting continuous filaments are stretched to achieve the desired properties. 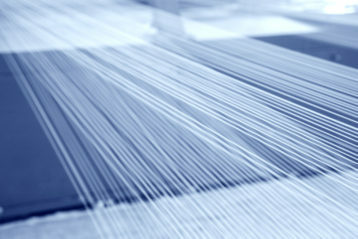 The development from raw material to monofilament takes place on a monofilament production line. Some of the finished products can be artificial turf, tennis strings, brushes or fishing lines.